Discover how Marathon County Sheriff's Office managed their communications in a Silver Alert and at a presidential candidate rally. 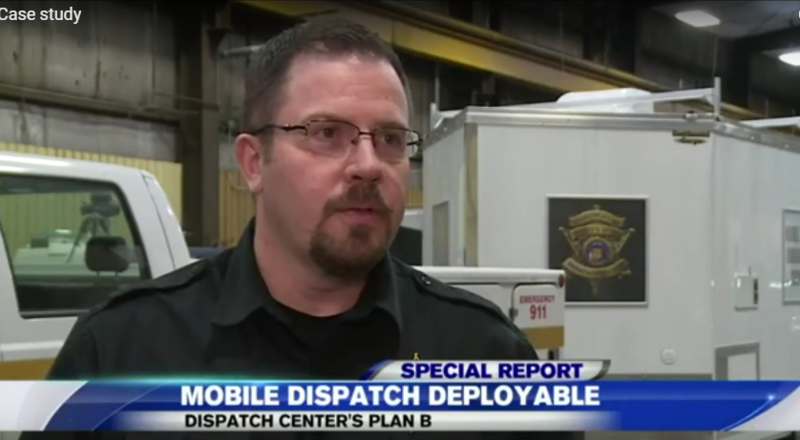 Watch NewsChannel 7 Special Report and read the case study to understand what a Mobile Communication System can provide to your public safety agency. Select ilght or dark text to compliment your background color or image.